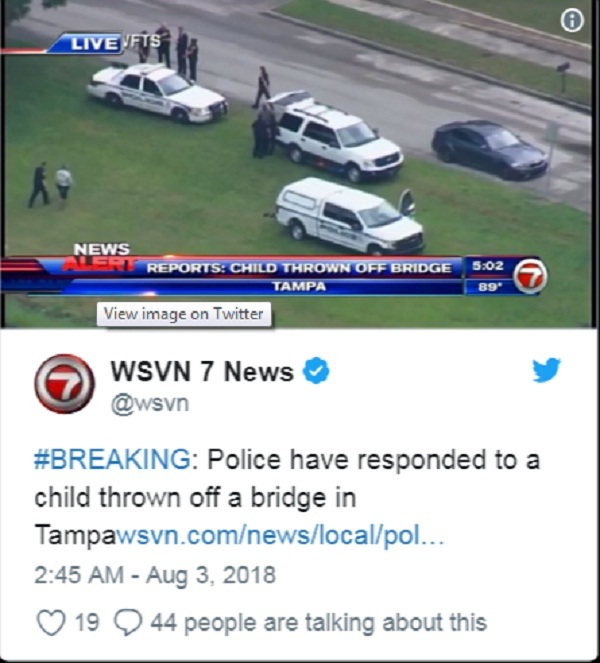 The body of a young girl of 4-years old was recovered by Tampa Police on Thursday afternoon. 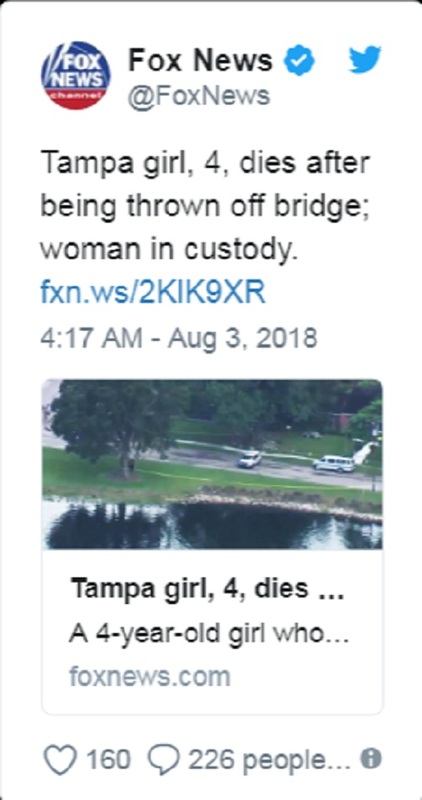 It was reported that a woman threw the little girl from the bridge into Hillsborough River. 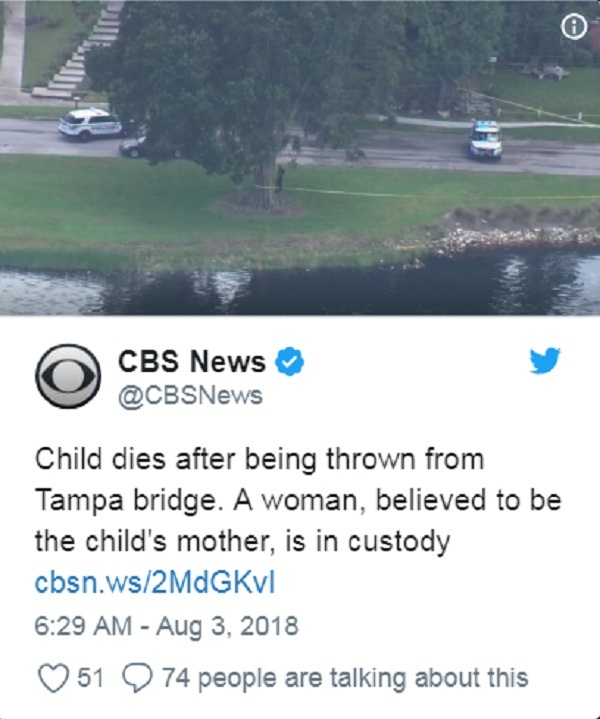 The woman who threw the girl into the river was her mother, who purportedly walked to the side of the Columbus Drive Bridge and then immediately dropped her into the river water below, reports Brian Dugan, chief of Tampa Place told to the Tampa Bay Times. A witness of such terrifying incident immediately called the police over the phone. A dive team has spent almost one hour in the after in search of the thrown girl, who finally found 75 feet away from the shore. 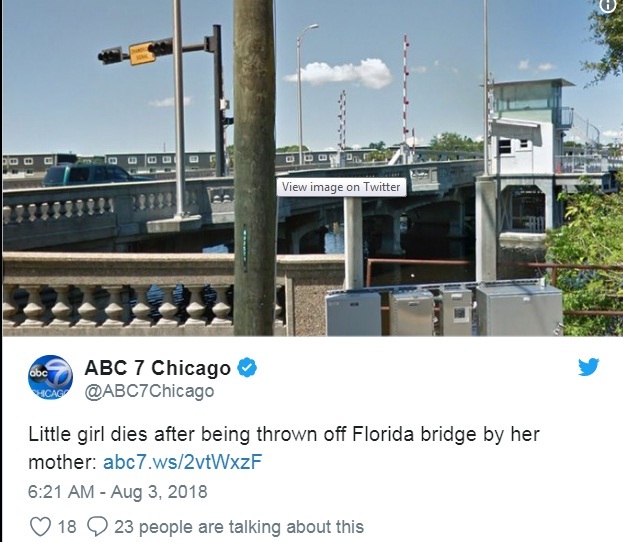 The 4-years old little girl was announced dead at the St. Joseph Hospital. 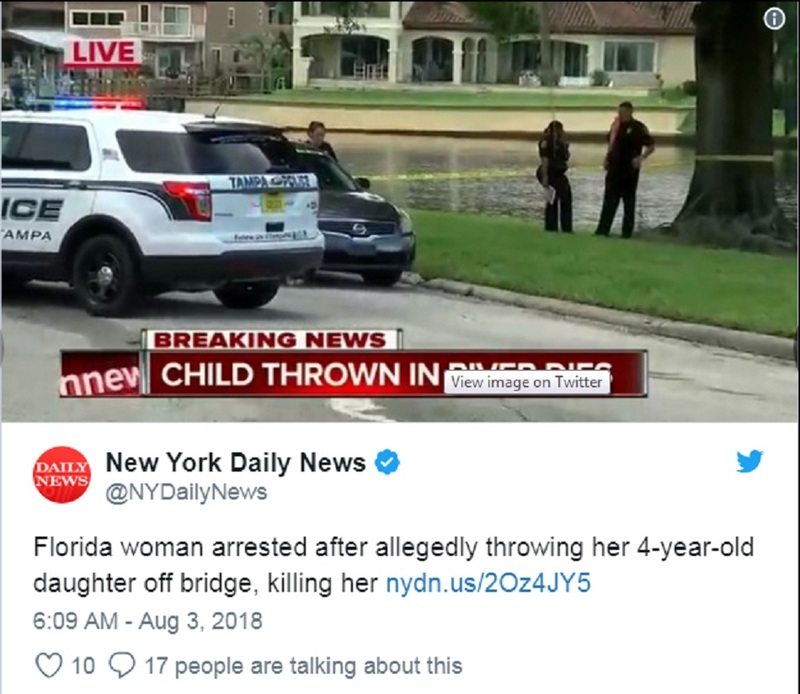 Steve Hegarty, a spokesman of Police reports to the Times that accused Woman was arrested immediately after she was found by the officers, walking close to the murder scene. 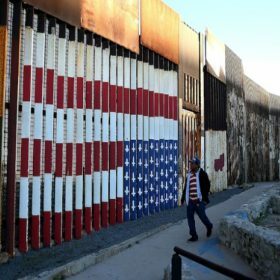 However, the public neither identified the dead child nor the accused woman.